There are no longer any coal-mines in Scotland, though this was the major extractive industry of the Central Belt before the 1980s. Until the pit closures, coal had been mined across the area for over 200 years. Even in medieval times it was dug out of the ground from outcrops, shallow pits and short tunnels that did not require much drainage. Although mines have been closed down, minehead remains and spoil tips sometimes survive. In other instances the tips and associated structures have been levelled and the areas restored for modern use. Coal wasn't the only resource to be had. Mines were sunk in the 1800s to produce shale, from which oil could be extracted. The waste shale was piled high, leaving characteristic red shale bings around the mineheads. Minerals, including lead, copper, barytes and zinc, were also mined. Nowadays only the gold mine at Cononish in Argyll and the silica sand mine in the west Highlands are still functional. 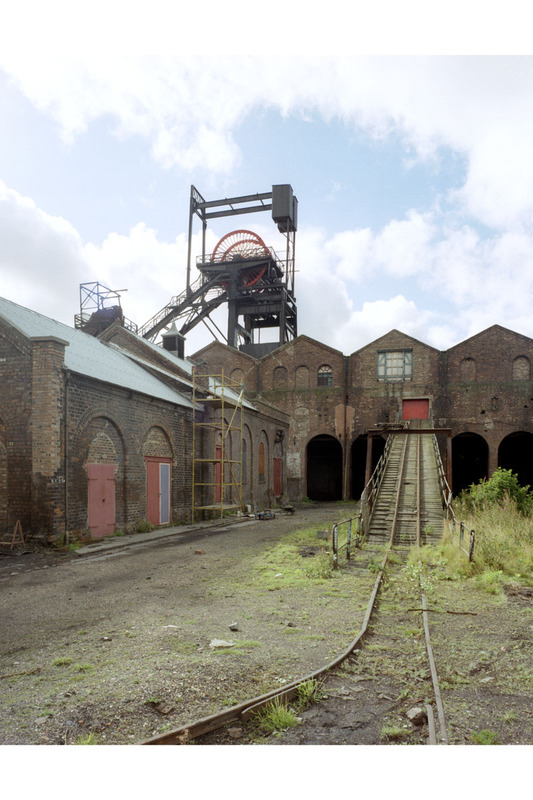 The Lady Victoria Colliery at Newtongrange is a mine that opened in 1895 and still has its winding gear, sheds and railway sidings. Almost all mines closed in the late 20th century but this one survives as the National Mining Museum of Scotland. Current and historical OS maps and aerial photos provide an indication of the extent of mining areas.